With a variety of championship golf courses and state-of-the-art practice and coaching facilities that are unrivalled in the West Midlands, The Belfry provides endless opportunities to play and improve your game. We offer both corporate and individual memberships for all three of our courses; The Derby, PGA National and the legendary Brabazon. Thank you for your interest in golf membership at The Belfry. For more information about our golf membership options, please call 01675 238 600, email golf.membership@thebelfry.com or complete our enquiry form below. 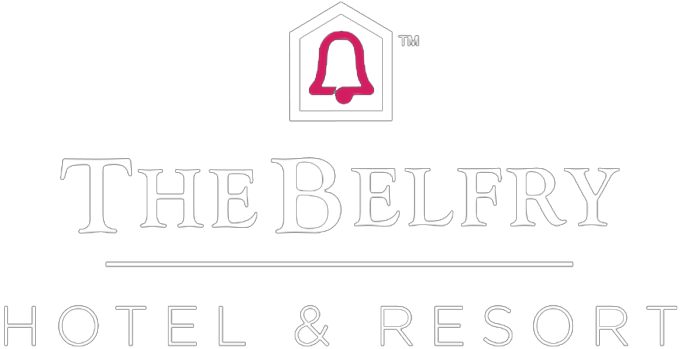 I'd like to receive emails, updates and newsletters from The Belfry Hotel & Resort. You will now be added to our mailing list to receive information on offers, competitions and events at The Belfry. if you would like to OPT OUT please indicate this in the message box above.